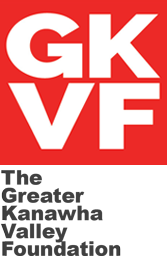 At TGKVF’s 2017 Building Bridges for Good Measure conference, we honored three organizations that are making positive changes in the communities we serve. While all of our grantee partners show dedication and perseverance in the face of our region’s challenges, the three organizations we selected to highlight have exceeded our expectations in terms of innovation, resilience, and collaborative strategy. We are excited to recognize each organization, showcase their work, and share their impact with others as an example to watch. Judging criteria included leadership, long-term approach, organizational effectiveness, and field expertise.  Congratulations to Appalachian Reading Center, Charleston-Kanawha Health Department, and Faith in Action of the Greater Kanawha Valley.